We help purchasers and sellers understand the range of documentation that can be accepted or provided in each state that will protect the seller while providing the easiest path for purchaser to be compliant. We also review certificates on a case by case basis or provide exposure analysis for all of your certificate. We also provide exemption certificate management. Exposure mitigation is all about reducing your past tax, penalty and interest exposure either proactively through voluntary disclosure agreements (VDAs) and amnesties or reactively by providing audit defense. We offer services where we support you in the background or where you have us handle it all. We also perform due diligence reviews. We can help you determine where you may have nexus for sales tax, income tax, payroll tax, and Secretary of State filings. We have three levels of service; consultations, reviews and studies. Sometimes all your questions can be answered in a consultation and sometimes you may need a more formal detailed analysis. Whether you need one return a month or three-hundred returns a month we have plans that fit your needs and are priced accordingly. We file in Canada and we can accommodate foreign entities who do not have a US bank account. We offer full service options that include handling notices, the movement of funds and other additional services to simple return preparation with you reviewing, submitting and paying yourself. Taxability can be very different from state to state and can sometimes change quite rapidly. Many of our consulting and research agreements help companies determine if their products/services are taxable in the different states. We can answer many questions off the top of our head in a consultation, those we can't we can research. Once you know where you have nexus we can register you for any state or local tax including sales tax, income tax, payroll taxes, and Secretary of State filings. We also offer business licensing registration and compliance, registered agent representation, and annual report services. We can even help you form an entity. If we have not listed your registration need, ask us, chances are we can help. International sellers, especially eCommerce sellers often have a unique set of challenges. US tax laws are very different from other countries. 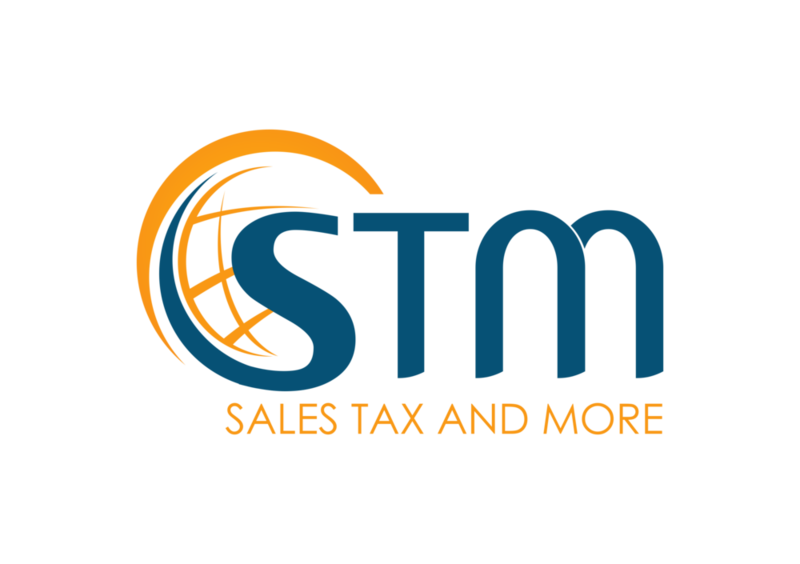 Nexus and taxability are common issues with many international sellers not realizing they could have exposure for both income and sales tax. We can help identify and solve these problems.